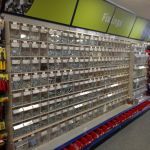 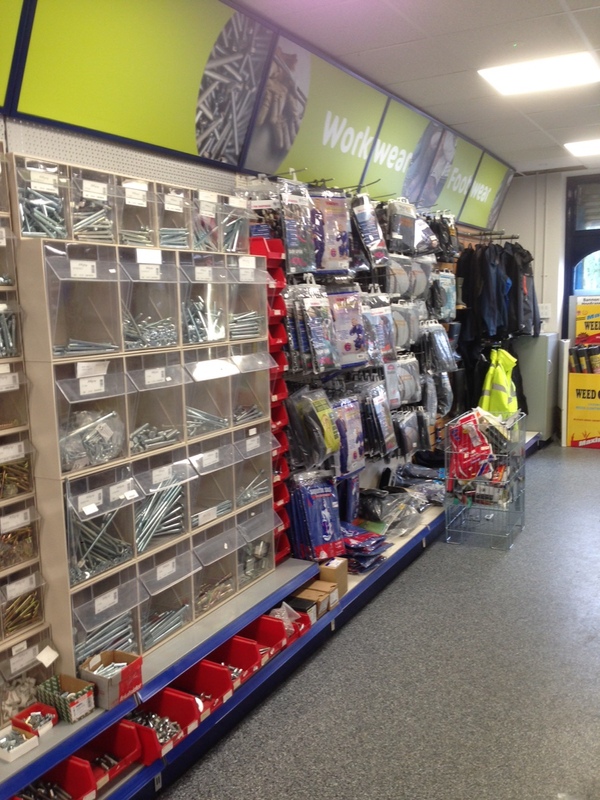 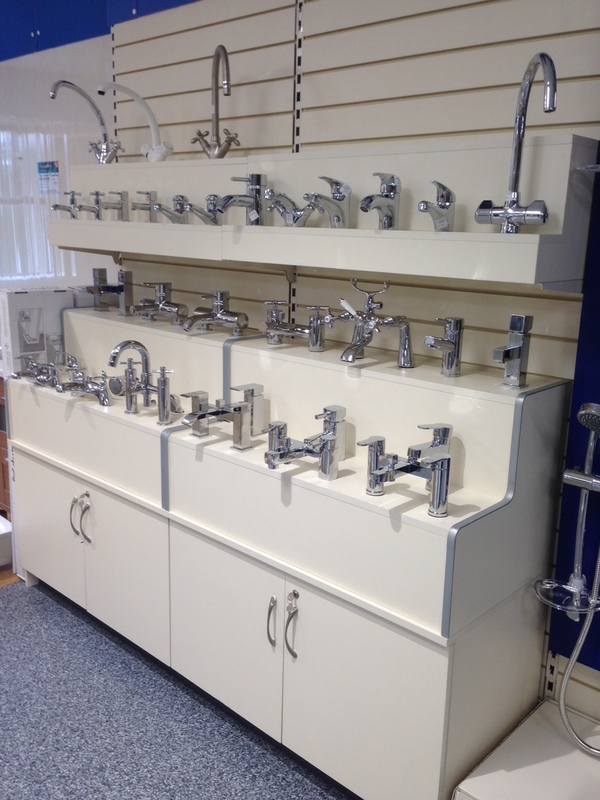 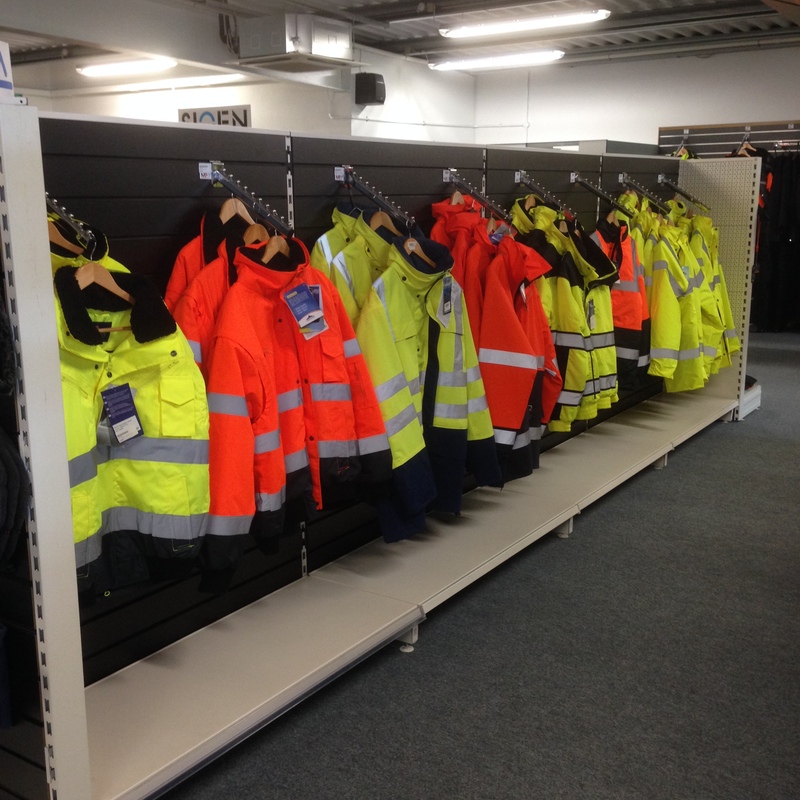 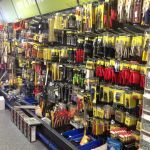 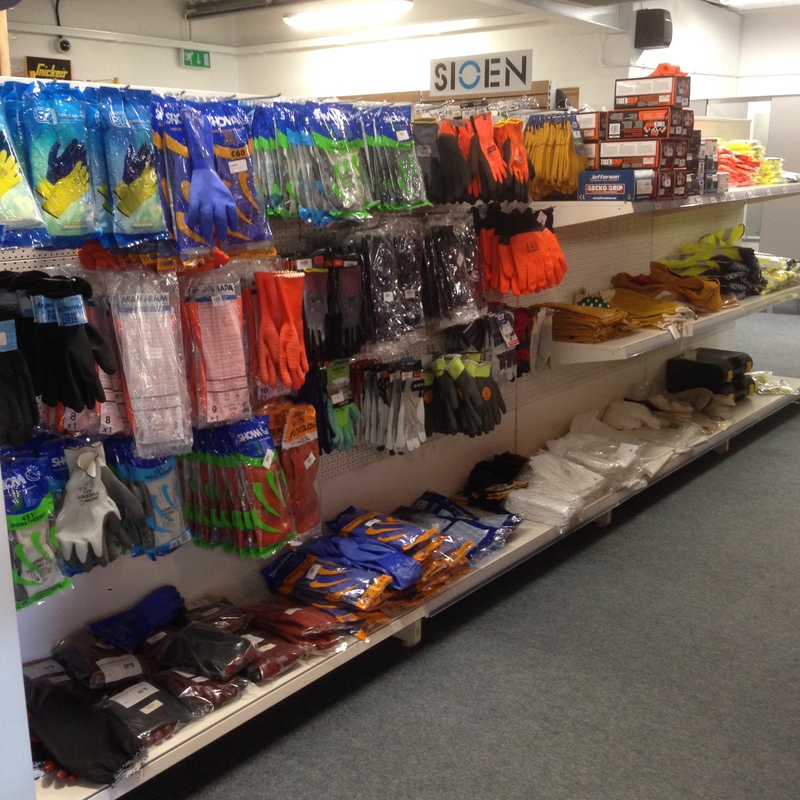 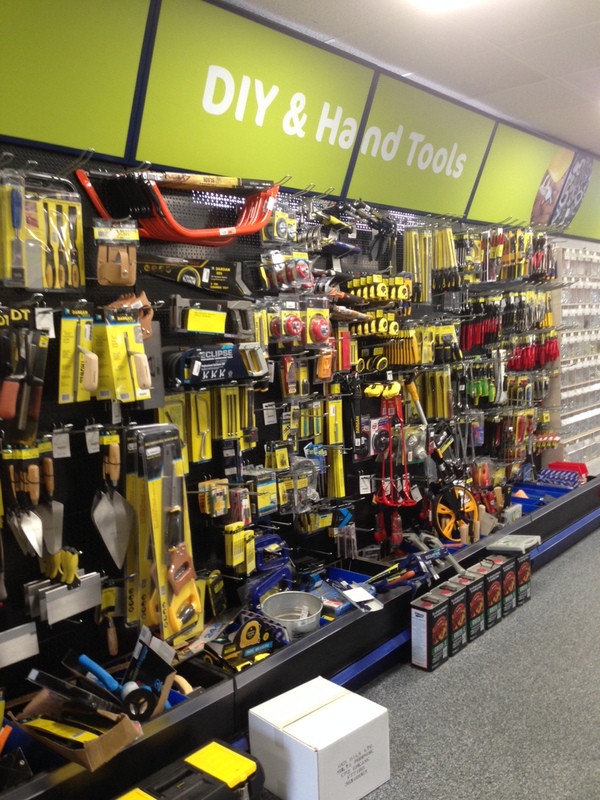 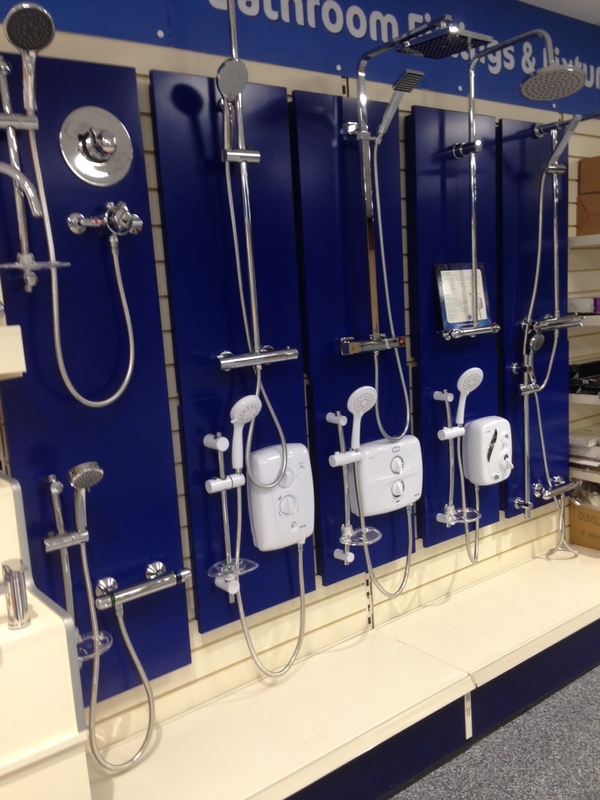 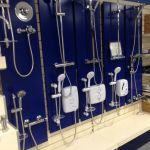 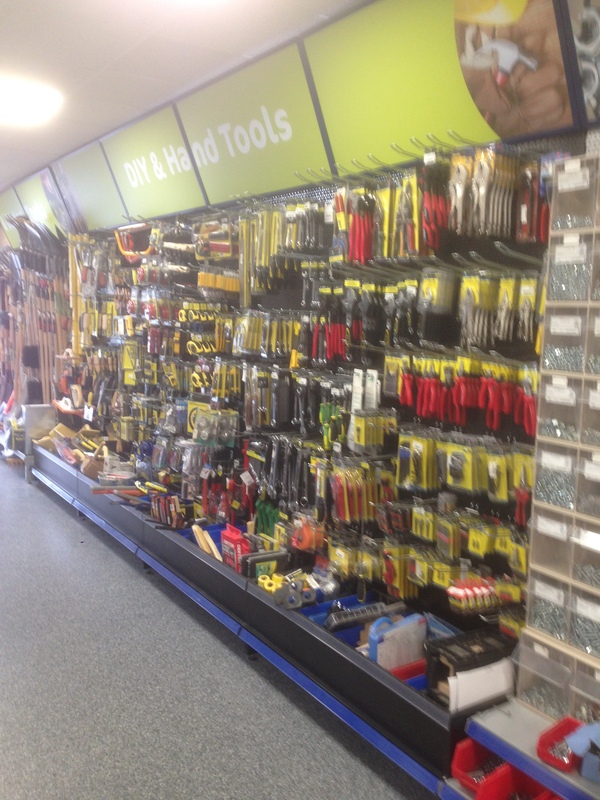 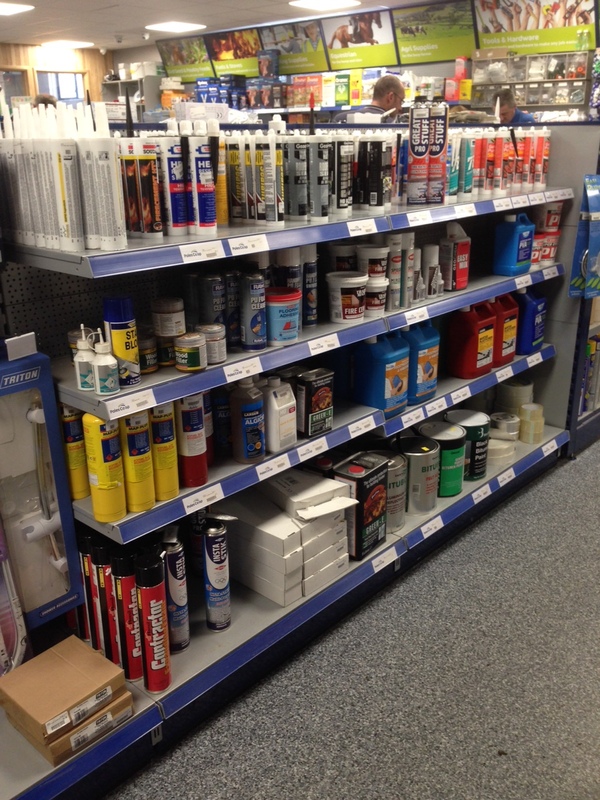 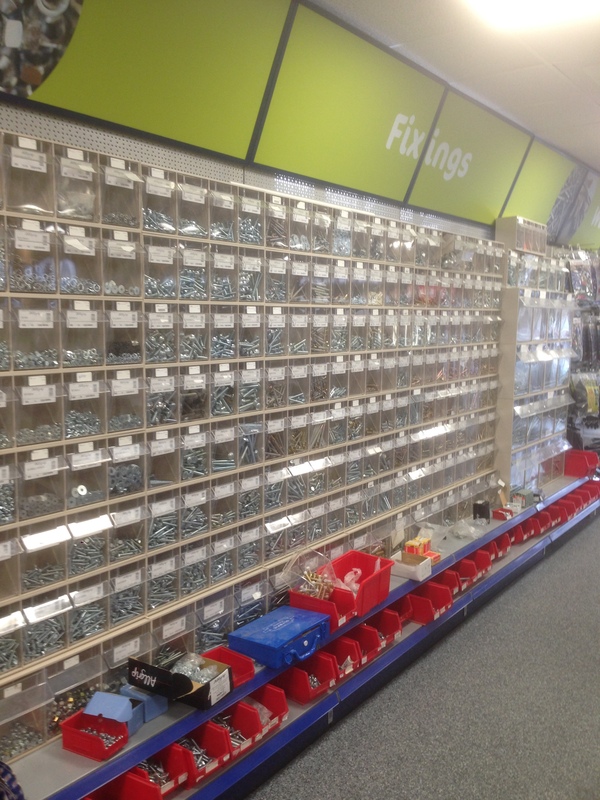 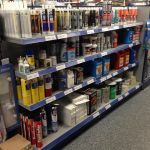 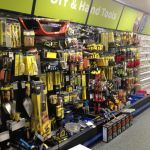 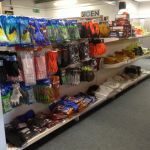 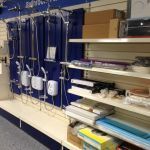 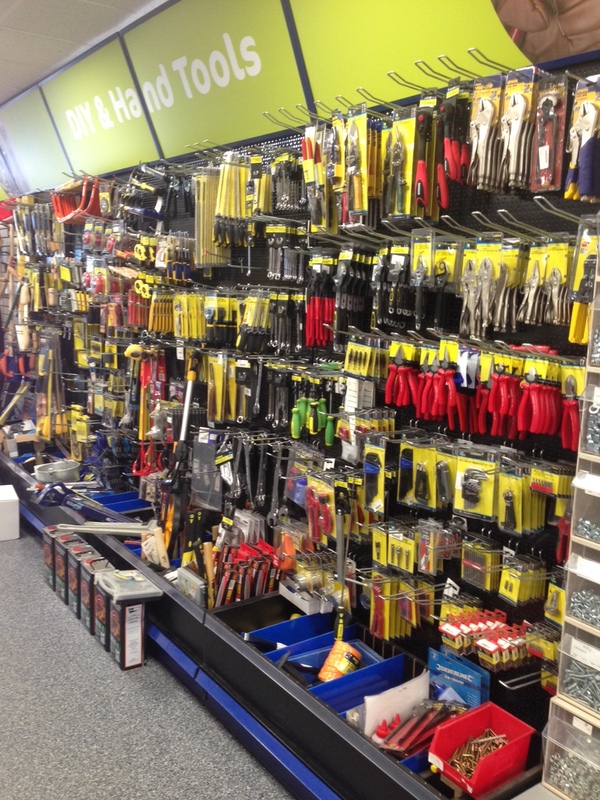 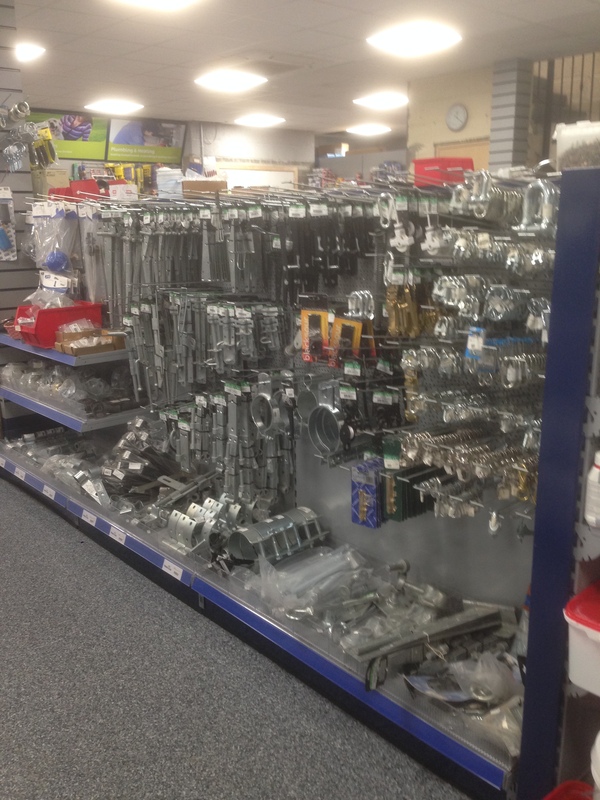 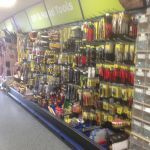 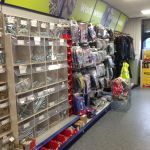 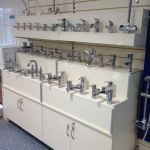 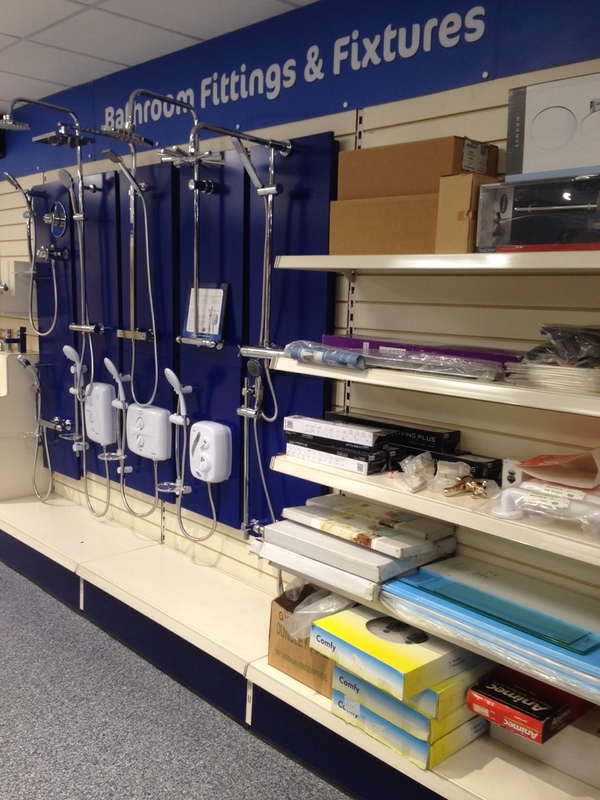 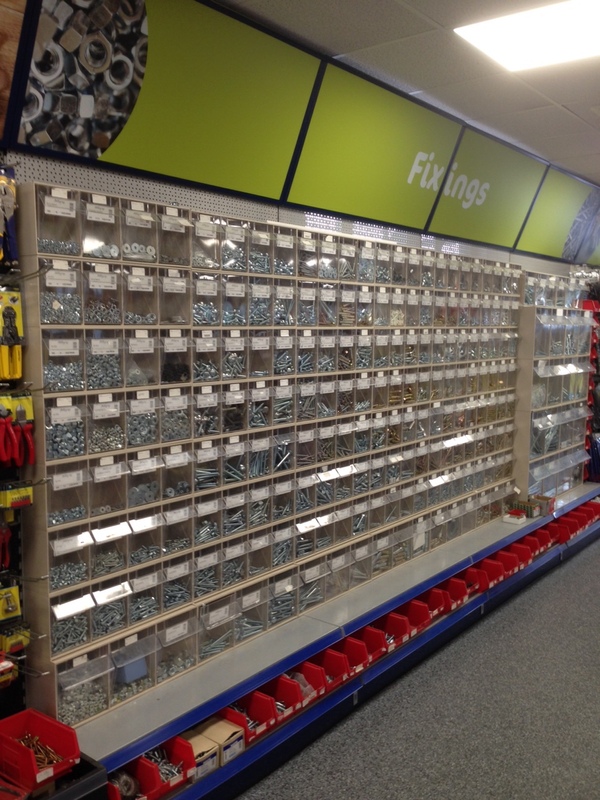 We can design, manufacture and install your complete fit out for your Hardware Store or Garden Centre. 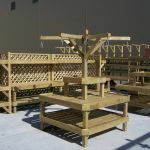 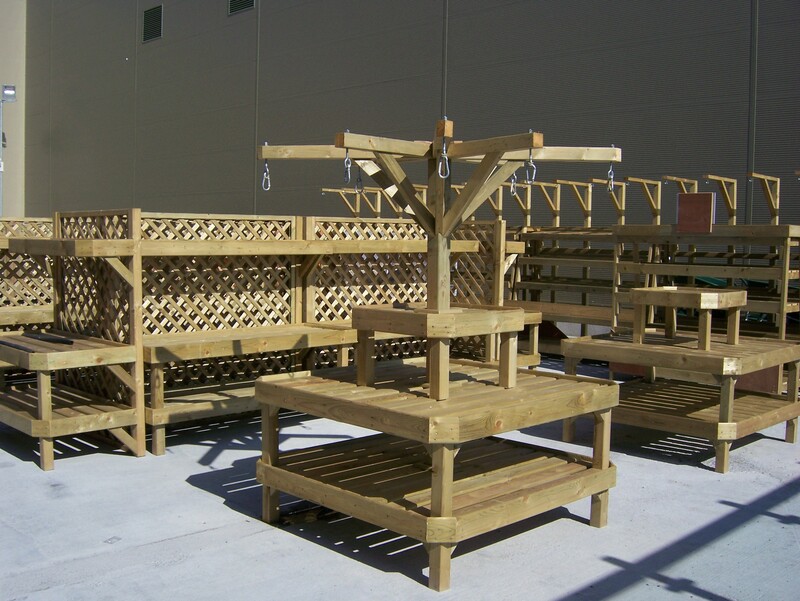 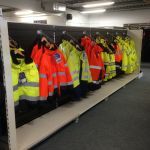 From shelving to hanging basket stands, we can work with materials that will suit your theme and budget. 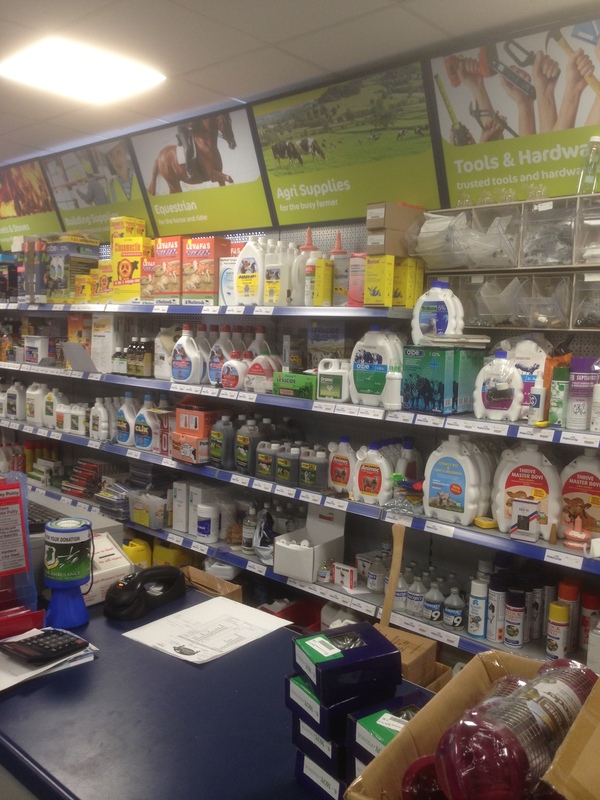 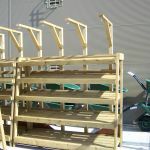 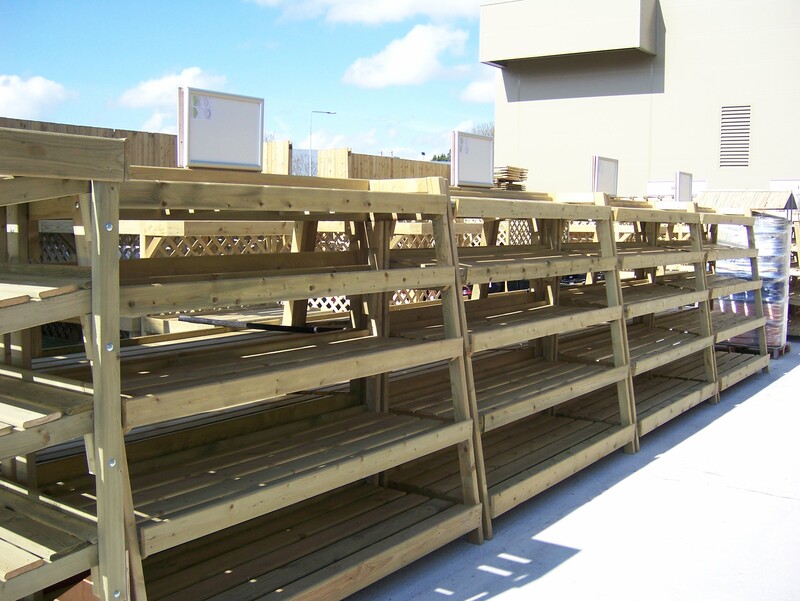 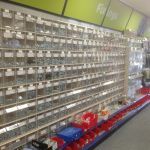 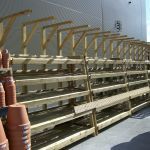 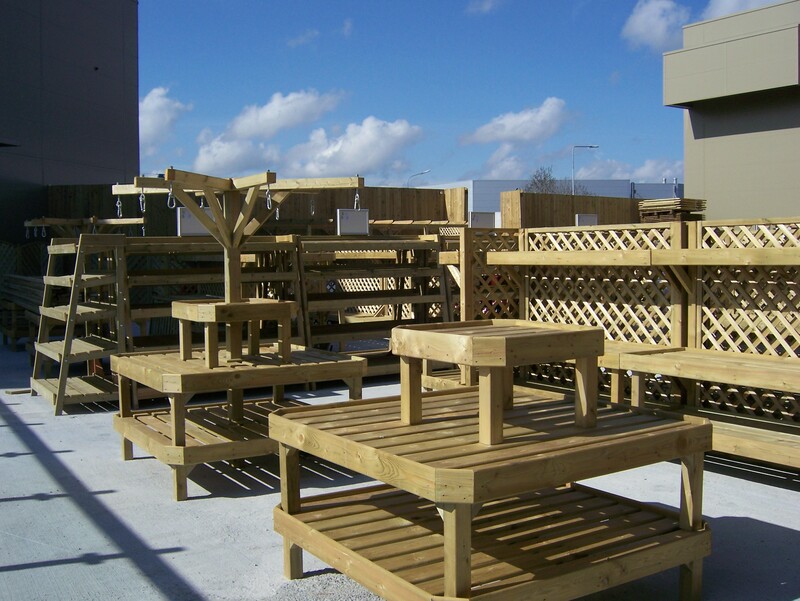 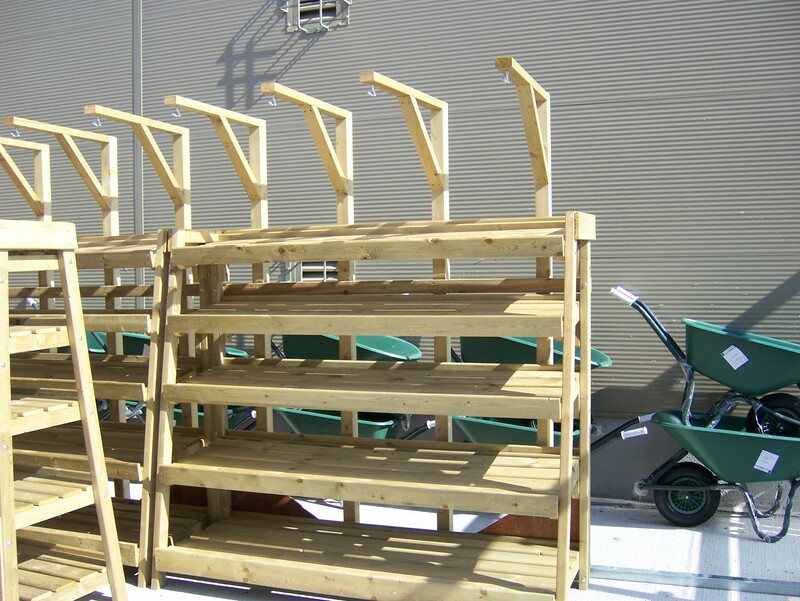 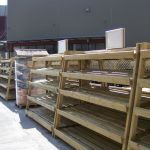 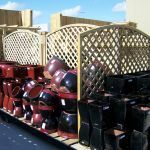 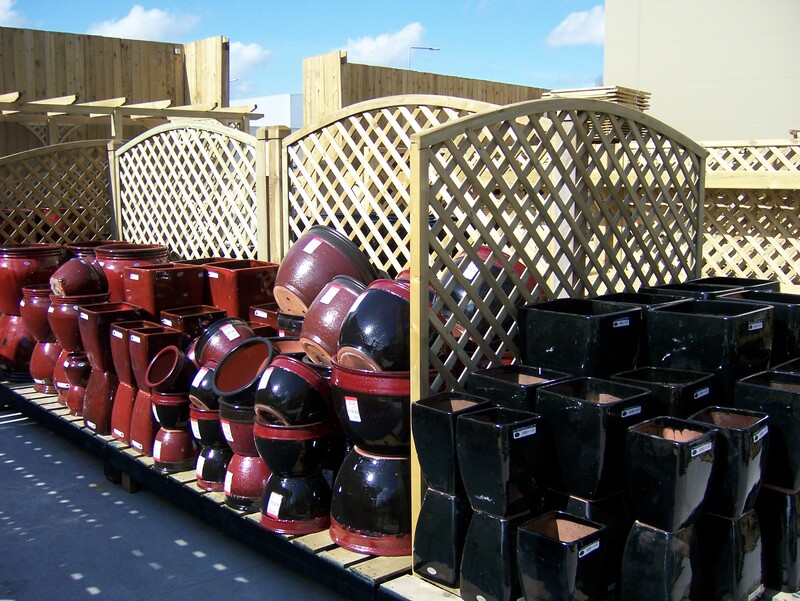 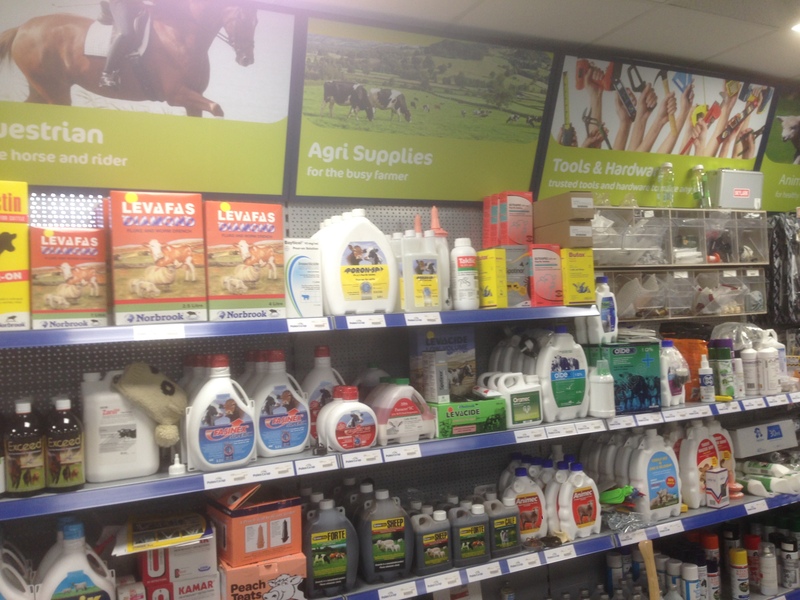 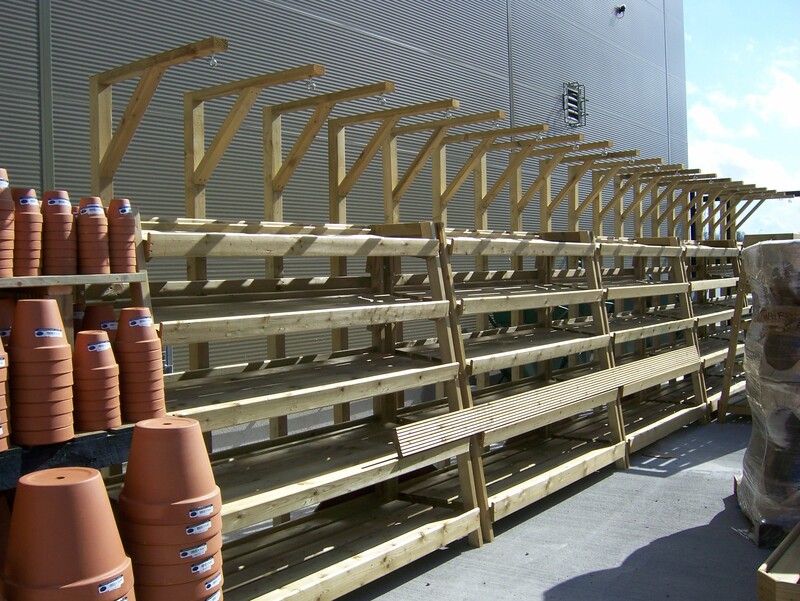 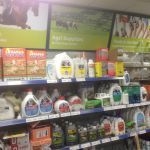 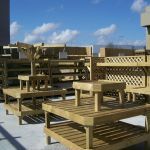 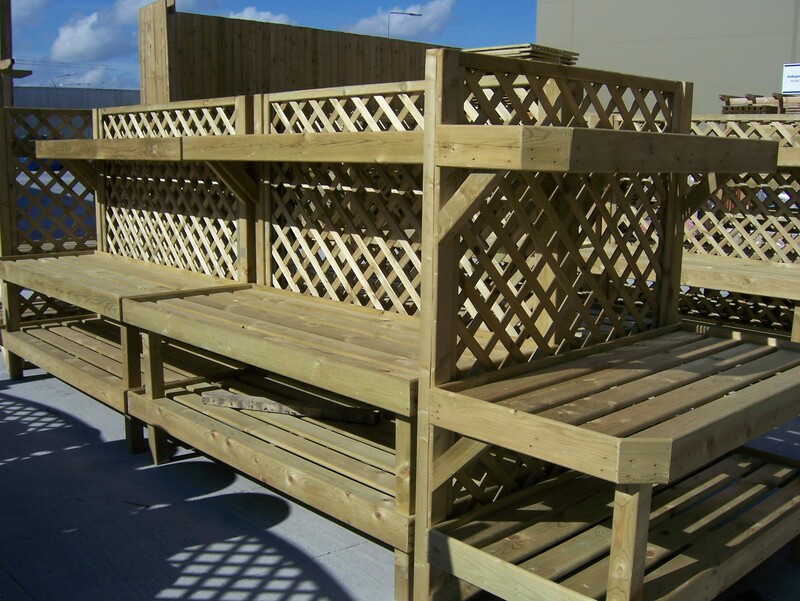 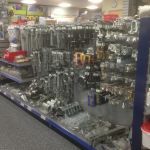 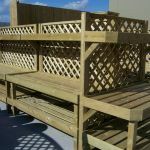 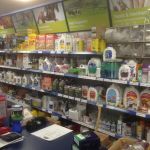 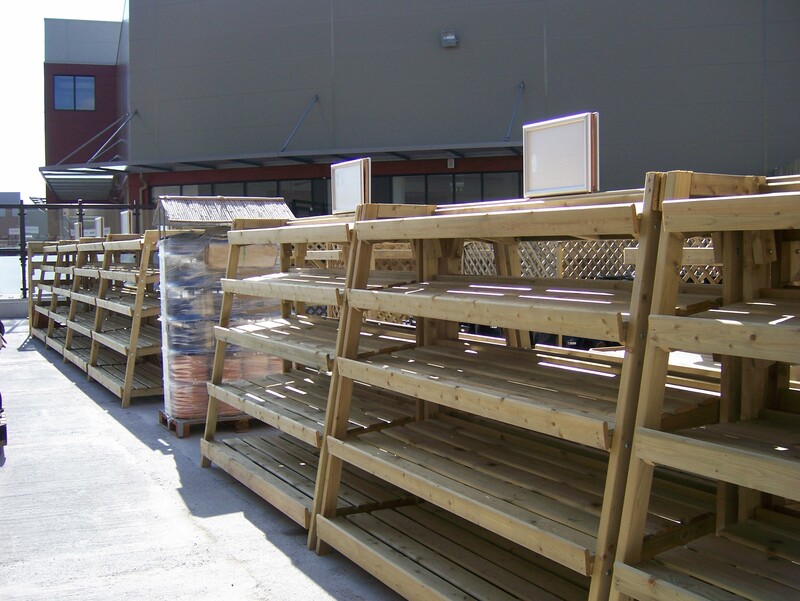 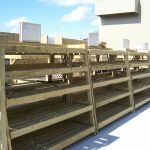 We have worked on many Hardware Store projects and Garden Centres in the past, click on the sample images below.